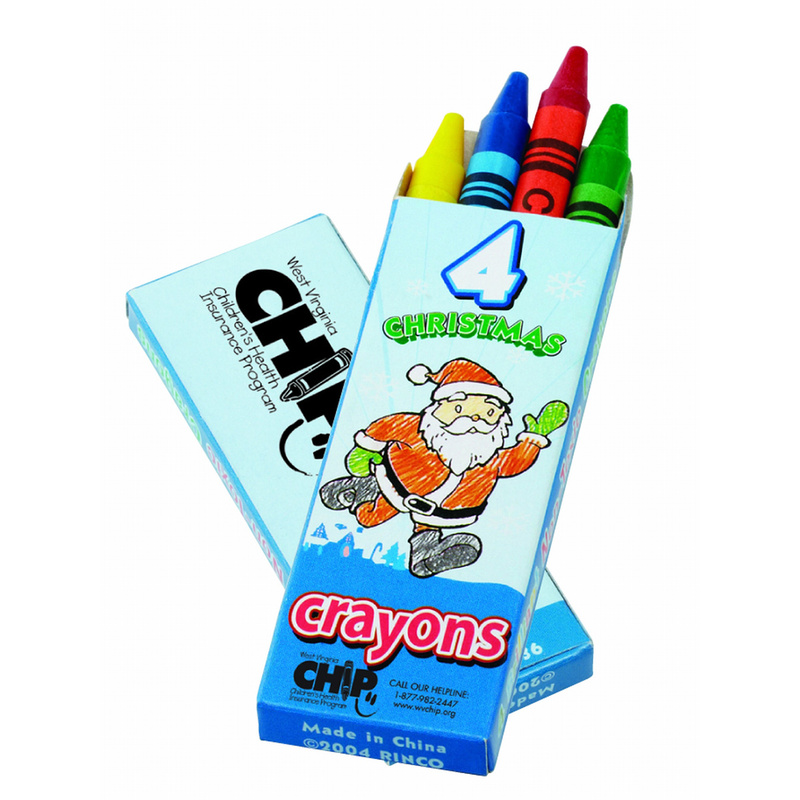 Our 4 1/4" x 3 1/2" adult coloring book and six-color genuine wooden pencil set is a great way to capture attention for your brand. 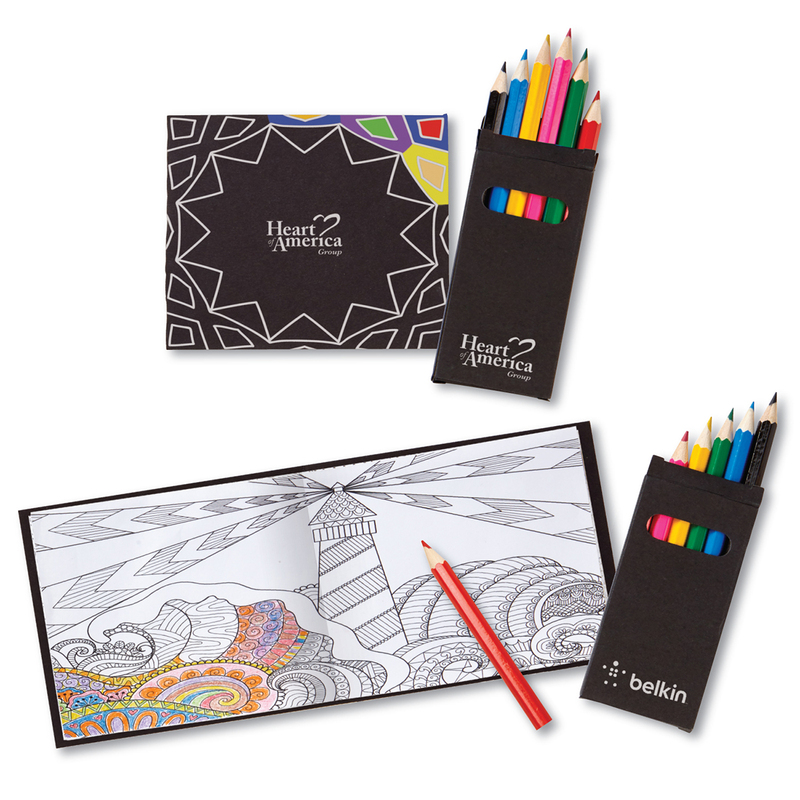 It features a black paper cover which allows for vivid colors and 32 coloring pages, in a variety of stress relieving patterns unique to this style. Each set is individually poly bagged. 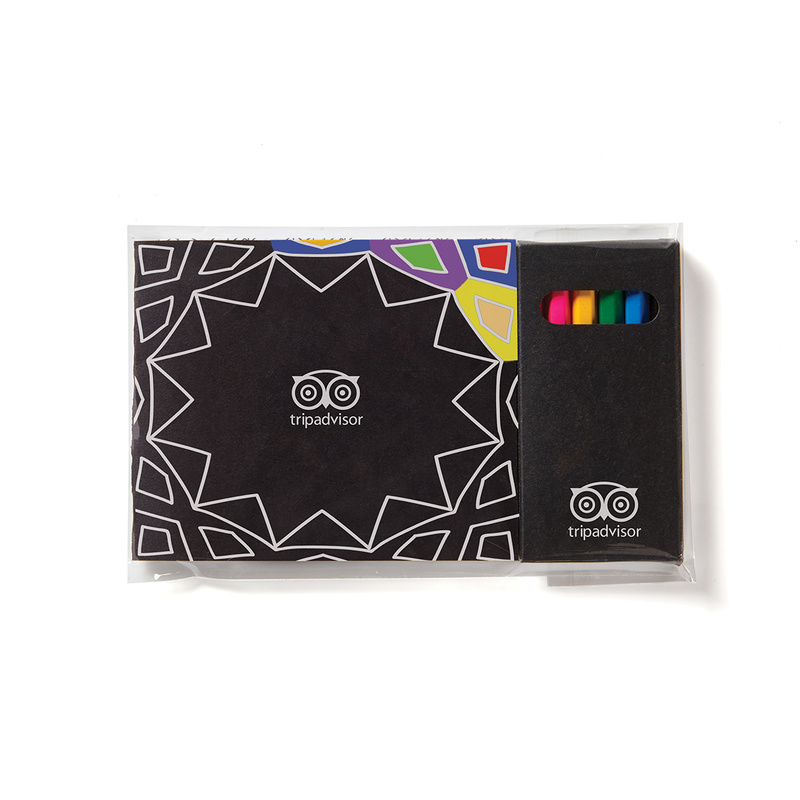 The book lets recipients relax, focus and enjoy the simple pleasure of coloring. Pencils are pre-sharpened. 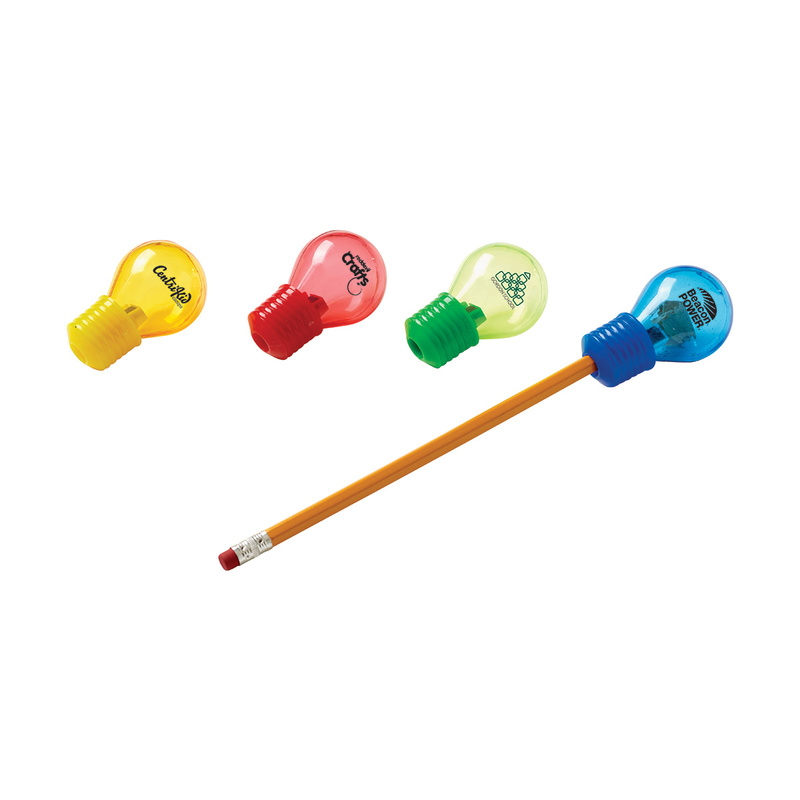 Include your logo and company imprinted on both the outer book cover and on the pencil set to complete an amazing marketing tool! Available with optional JORNIKOLOR full-color imprint, add $.50 (g) per set plus additional $59.00 (g) setup per set. 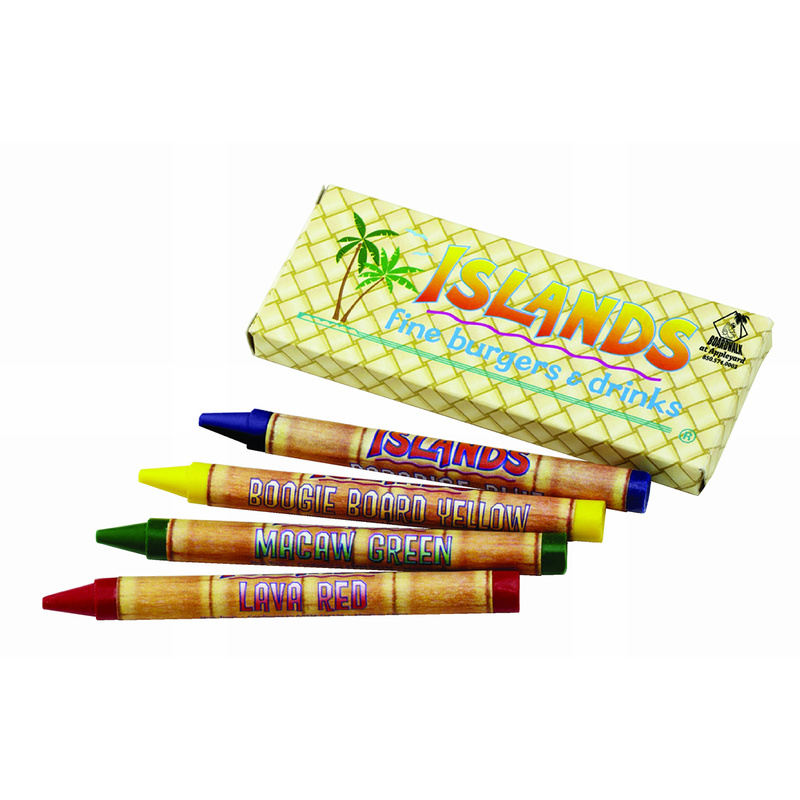 Standard On Stock Design Outer Book Cover and Pencil Set: 1-1/2" dia on both items. Outer book cover and pencil set. 12 lbs. / 150 pcs.